We go where the cravings take us! Join us at our Bethany Beach location during the summer. 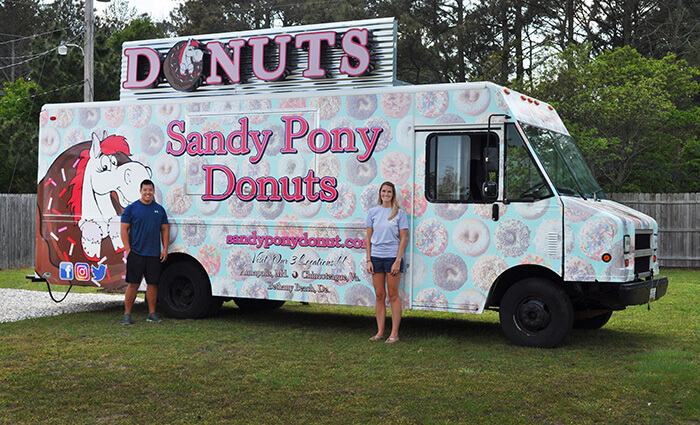 Get your sweet treats at Sandy Pony Donuts.